In today’s digital world, Search Engine Optimization (SEO) is an essential part of driving quality traffic to your website. Avoid common mistakes that can hurt your web presence. 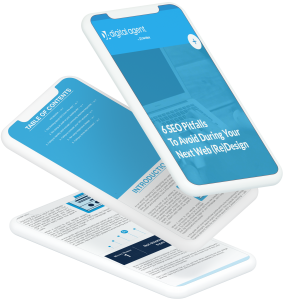 Be sure to avoid these 6 common SEO pitfalls during your website redesign. Buyers are becoming more knowledgeable and it is re-shaping the roles of sales and marketing professionals. What is the buyer journey and how can you leverage it to increase your sales? Why should Advisors care about the new buyer journey? Where do you start and how can you adopt the emerging trends given the institutional and regulatory constraints? 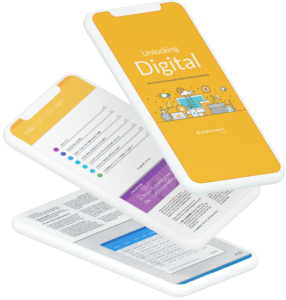 Here is a “must-read” guide to make digital marketing simpler. 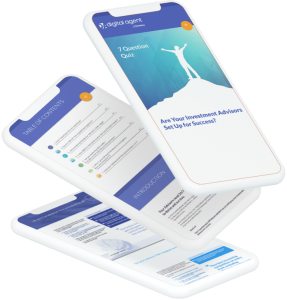 These 7 questions will help you decide if you are setting up your Investment Advisors for success. Dive into topics like: Compliance, Engaging and Supporting Advisors, and preparing for the Great Wealth Transfer. 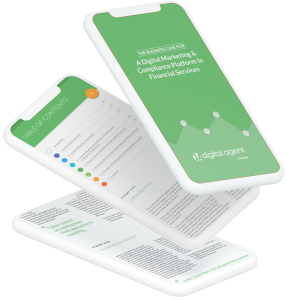 You need to ensure you are providing the tools to your Advisors that enable them to push out compliant information to clients and prospects. This includes a dynamic website, compliant emails, and the ability to blog and use social media. The convergence of digital, social, and mobile technology is changing consumers’ behaviours. Financial institutions have been traditionally slow to change and evolve with consumer expectations. 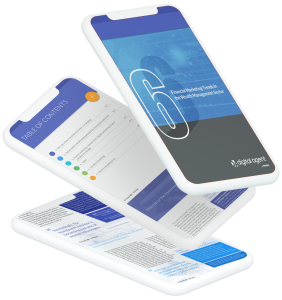 Today’s consumers make purchase decisions based on research they do themselves, reading online reviews, and building trust over time with an organization. 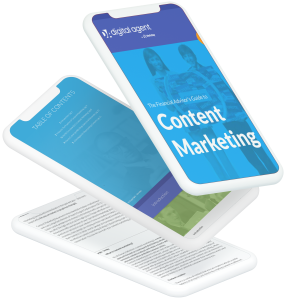 Content marketing may be the most important digital marketing strategy out there today. If you are looking to reach more Millennials, you need to ensure that you have a strong digital presence. 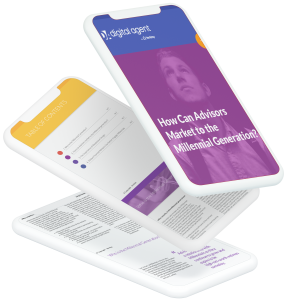 Millennials comprise one-third of the workforce and soon enough will be worth over one trillion dollars, so ensuring that you reach us digitally is key to the future success of your Advisory Firm. 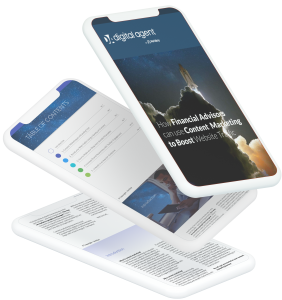 Blogging is a great way to keep your clients informed about financial issues, investment opportunities, and money-saving strategies. 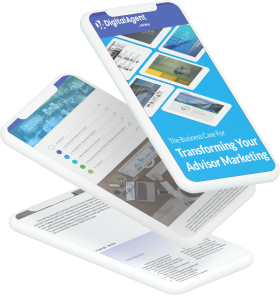 Unfortunately, Financial Advisors can make some blogging mistakes. 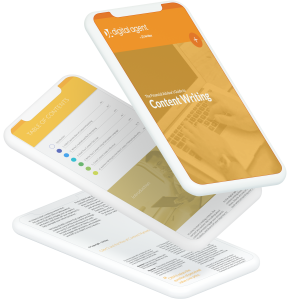 Content writing can be daunting, and it can be tempting to take the opportunity to showcase your wealth of knowledge. 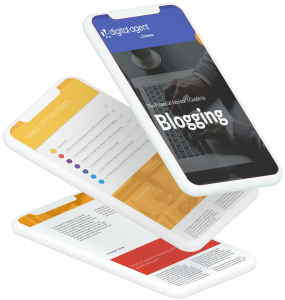 Simplicity is the first step toward a great online presence and the key to preventing the content beast before it arises. 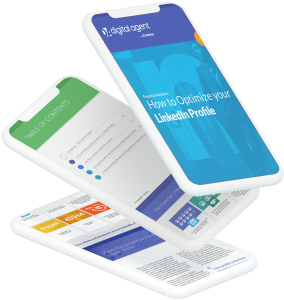 LinkedIn has evolved into one of the most powerful marketing platforms by providing Advisors a professional ground to network, enhance their current client relationships, as well as cultivate new prospects. Your prospects are turning to social and digital technologies for information to solve their challenges. In fact, 70%-90% of consumers’ buying decision is made before picking up the phone or seeing a sales person.